Here’s everything you need to know about OnePlus and about buying a OnePlus smartphone in Australia. OnePlus is a Chinese smartphone brand that’s owned by Chinese conglomerate BBK Electronics, who also own Oppo and Vivo. Rather than play in multiple segments of the smartphone market like Vivo and Oppo do, OnePlus focus a single line of mid-tier devices with flagship specs. The first, called the OnePlus One was released in 2014. 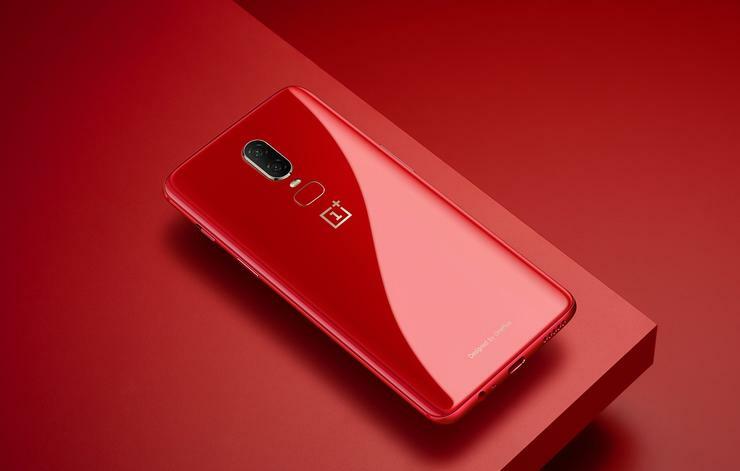 The most recent, the OnePlus 6, was launched in 2018. 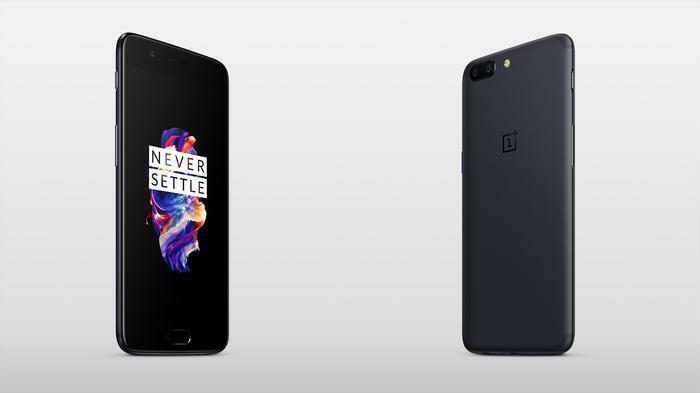 With each product, OnePlus play up their motto of ‘Never Settle’. The pitch here is that OnePlus try to pack as many flagship hardware and software features as they can into what are ostensibly mid-tier devices while also undercutting competition like the Samsung Galaxy S-series by a significant margin when it comes to price. It’s a winning approach that’s fast won them a fervent following from fans worldwide. Unfortunately for those looking to buy one, OnePlus smartphones are not directly available via Australian retailers or OnePlus themselves. 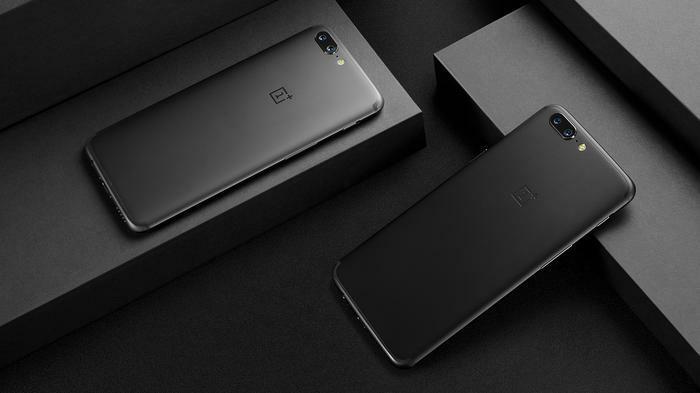 The OnePlus 5 did receive a limited but local ‘soft-launch’ in 2017. However, there’s been no indication by OnePlus that it plans to return to the Australian market as of yet. At present, the only way to get your hands on a OnePlus 5, OnePlus 5T or OnePlus 6 is to import one through sites like eBay or a grey-market reseller such as Kogan or Buy Mobile. Of course, doing this means that you’ll be taking all the usual risk that come with importing a unlocked device from overseas. What risks come with importing a smartphone? Importing a smartphone via online auction sites or grey market resellers like Kogan or Buy Mobile might initially seem a little shady but it’s actually entirely legal. However, that’s not to say there aren’t drawbacks. While importing can usually save you a bit of money - even when extra costs like shipping are accounted for - doing so also means you’ll be forgoing any sort of guarantee that the device you’re buying will actually work on the frequencies used by Australian mobile networks. Buying an unlocked smartphone from overseas (sometimes called a 'Parallel Import') can also present complications if you need to enforce a warranty on the product due to a defect or fault. In most cases, manufacturers warranties are only offered to devices bought in the country-of-origin. Then, even if they do agree to honor that warranty, getting a device repaired and things like that become a whole lot more inconvenient and time-consuming when the logistics involved start to crisscross international boundaries. While the ACCC do advise that, like any goods covered by Australian consumer law, you are entitled to a right, replacement or refund if your imported smartphone is faulty or not what you asked for. However, importantly, it’s the importer or seller that’s actually responsible for handling this - which is where things get can get sticky. If the seller is based overseas, as many parallel businesses are, you might encounter practical or legal difficulties when it comes to enforcing your consumer rights.There are plenty of dodgy resellers out there who will try every trick in the book to avoid giving you a refund or replacement. If you’re unfamiliar with a reseller’s reputation, always check the reviews before you buy. You’ll also have to source a local power adapter and might be out of luck when it comes to accessing technical support from the device’s manufacturer - even if the device in question is locally available. Most of the time, manufacturers will only honor warranties issued locally. The only exception here is the iPhone, which comes with a warranty that is international and can be invoked in valid in every country Apple operates in. Why isn’t OnePlus available in Australia? 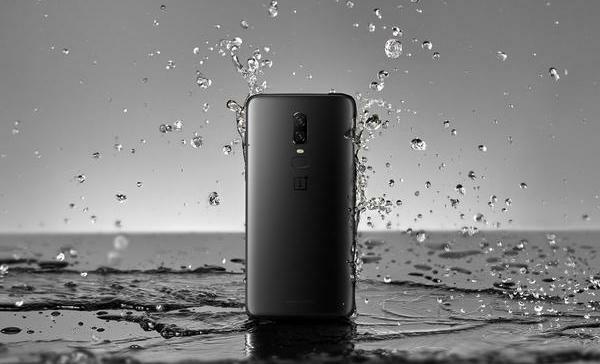 While OnePlus haven’t given any specific explanation as to why they’ve yet to formally expand their brand into the Australian market, there are a few potential, speculative, causes here. The first is that the Australian smartphone market is incredibly competitive and, these days, even some of the most well-known brands can struggle to eke out a profit. According to IDC, iOS accounts for approximately 56% of Australian smartphone users while Android makes up 43.8%. Within that 43.8%, Samsung makes up about a third (15.4% of total Australian smartphones) and everyone else - LG, HTC, Motorola, Nokia, ZTE, Huawei, Oppo and Alcatel - makes up the rest. 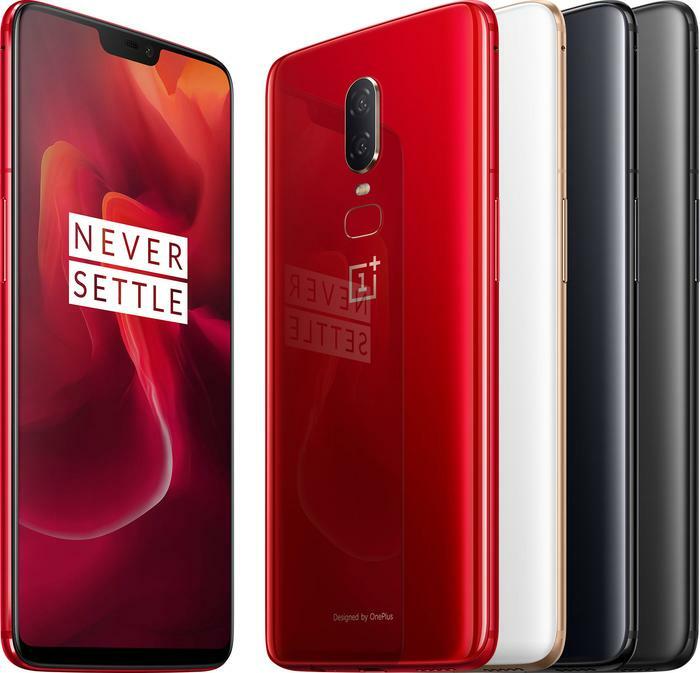 The Australian smartphone market is brutally competitive and, while there are a lot of Australian customers who might be interested in buying a OnePlus smartphone, launching yet another smartphone brand within Australia is likely a hard sell for the retailers and carriers involved. In addition, the process launching a device locally isn’t without its own costs. “When you're talking about a $99 phone, that's a significant cost." If OnePlus were looking to launch their devices here, they would likely incur these same costs - and the pressure to do well in the Australian market would be that much higher and the financials risks that a poor launch presents that much more daunting.